We form long term relationships with our customers and tailored solutions to help grow your business. Fruitlink has the leading reputation as an innovative fruit and vegetable wholesaler. We recognize that independent grocers and retailers tailor their ranges and brands to give local customers and their community more of what they like. 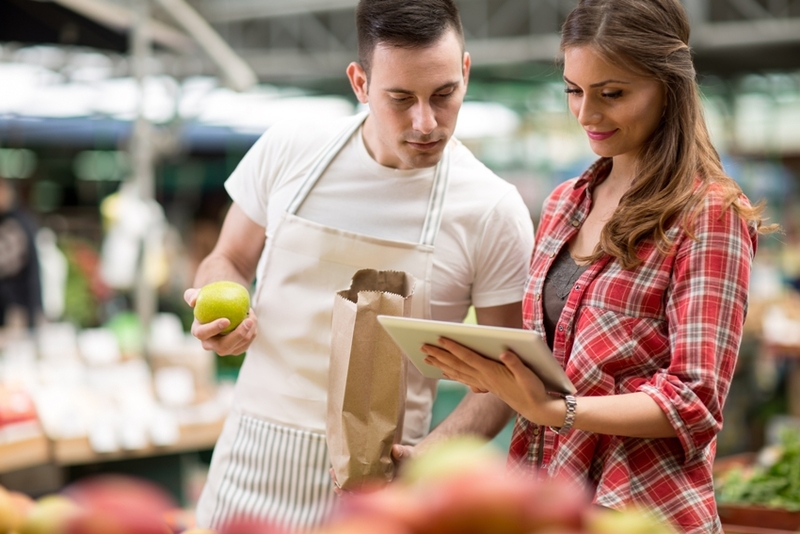 We understand your business and help you provide a specialized offering based on excellent customer service, ‘laser-focused’ marketing, unique ranges and farm fresh produce. 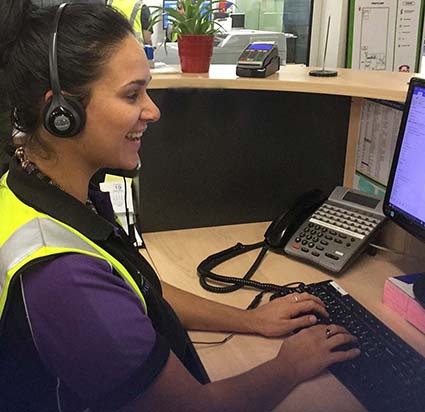 From the moment you call our experienced and helpful customer service team, you will experience why Fruitlink represents quality every step of the way. 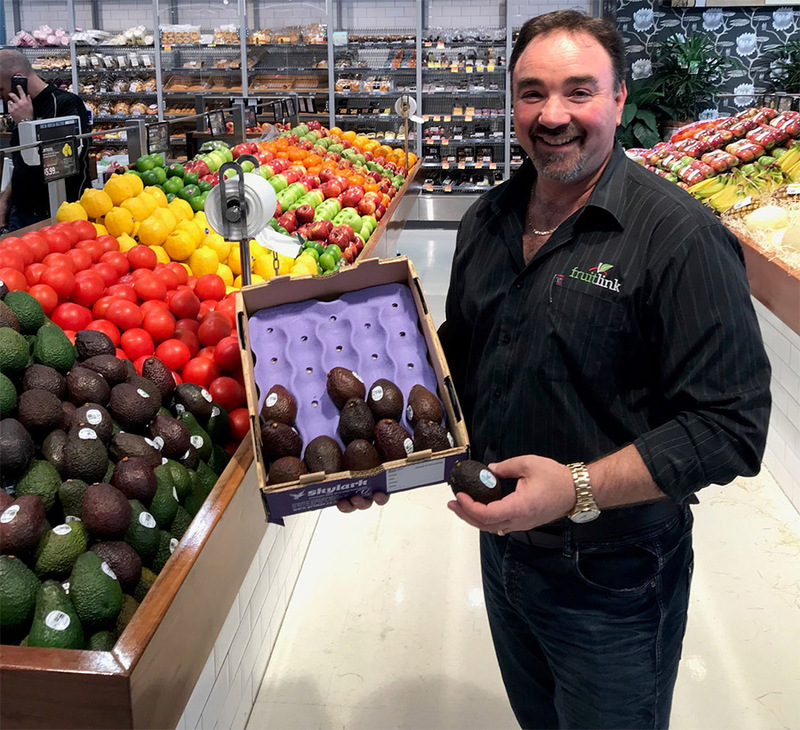 Fruitlink has dedicated and experienced specialist teams in buying, customer service, warehousing, business development, merchandising and marketing. Every team member is a specialist in their field, this ensures you experience superior service and quality results through every step of your Fruitlink journey. Our retail consultants spend 90% of their working week on the road visiting and advising our customers in ‘one-to-one’ working relationships. The knowledge that is passed on has proven itself time and time again with our customers selling more and growing each and every year. Our goals of increasing sales and profits for our customers are achieved by improving sales methods, implementing systems and routines and fostering an enthusiastic team of specialists. 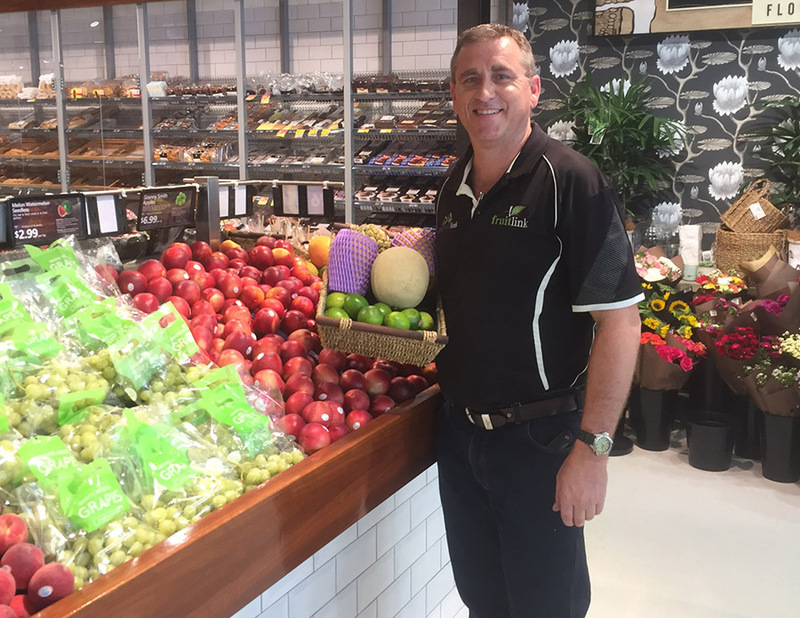 We offer a variety of in-store services to our customers, ranging from in-store staff training and department relays to seasonal layouts, marketing support and implementing the latest industry trends and leading-edge innovations. Fruitlink’s retail consultants are specialized in providing our customers with business assessments, plans and suggestions. These include suggestions for improving department layouts and sales, to information on fixtures and fittings. We have the agility to source new lines and gourmet ranges to meet your needs as an independent grocer and retailer. This flexibility enables you to providing a premium and exclusive shopping experience for your local and community customers. At Fruitlink we continue to pride ourselves on our ability to anticipate industry trends, to capitalize on new opportunities and to be the innovator in the fruit and vegetable wholesale market. We are successfully helping our customers captalize on digital ordering and marketing technology to their advantage. We are providing a new full service online ordering solution through our online ordering customer service team. To help with your marketing, we also provide leading-edge digital marketing solutions through our digital marketing department.